That was 2:15 a.m. local time in Mexico City. Citations. 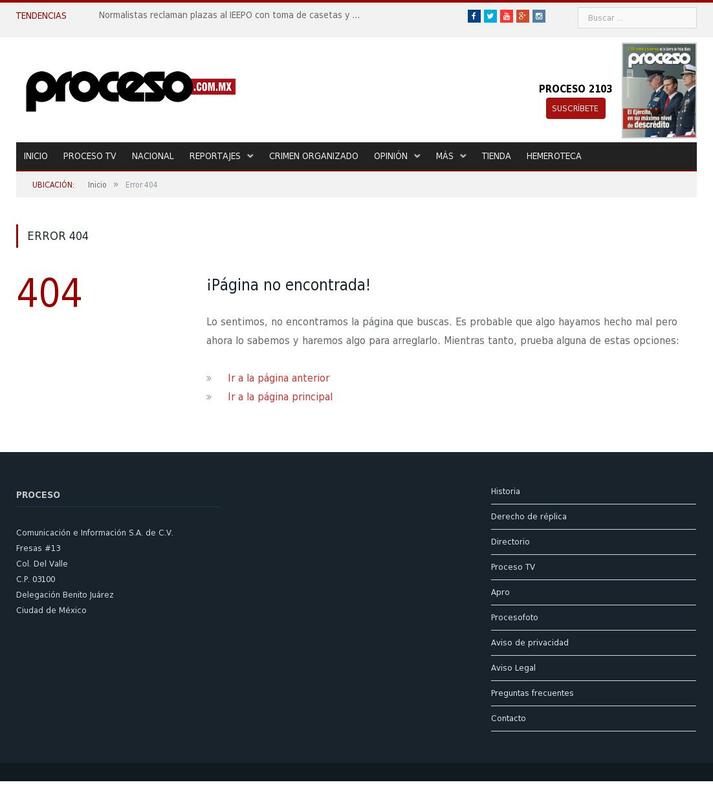 "Proceso homepage at Feb. 25, 2017, 8:15 a.m. UTC." PastPages. Last modified February 25, 2017, http://www.pastpages.org/screenshot/3313701/.